Posted April 22, 2014 & filed under Events, Premiere, Video. Following their self titled EP, L.A. WITCH released their first video this morning for ‘Get Lost’! 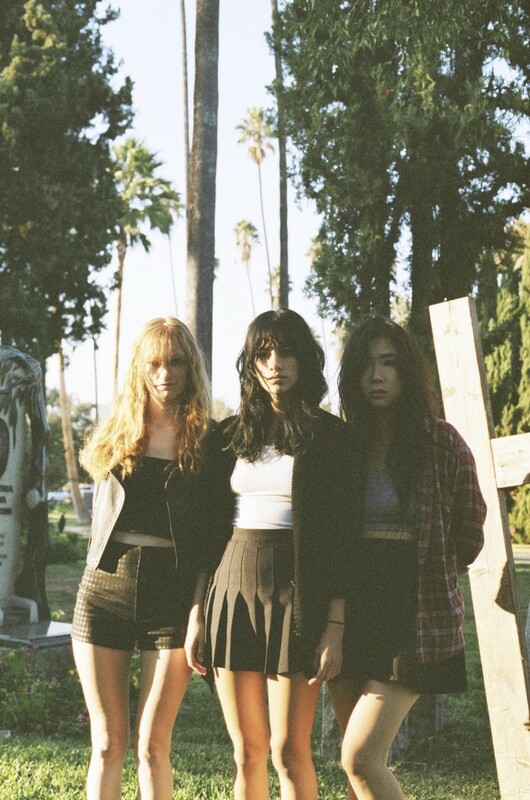 The hazy psych-punk video premiered on SPIN. Check it out! Posted April 17, 2014 & filed under Events, News. 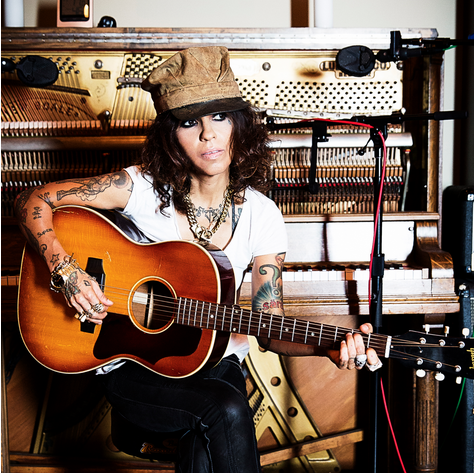 Linda Perry is taking time from launching her new VH1 show Make Or Break: The Linda Perry Project to briefly reunite with her original band, 4 Non Blondes. The group will preform on May 10 at “An Evening With Women” to benefit the L.A. Gay & Lesbian Center, an event Linda has produced for years. Read more about the event at Associated Press. Posted April 14, 2014 & filed under Events, Interview, News, Video. Watch Linda Perry joke with wife Sara Gilbert and talk about her upcoming VH1 show, Make Or Break: The Linda Perry Project.